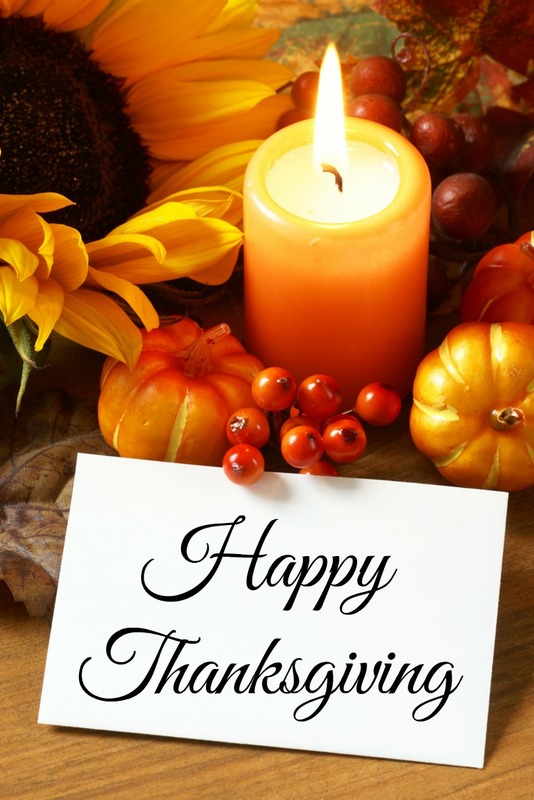 I wanted to wish all of you a very Happy Thanksgiving and share this Thanksgiving poem that helps remind us of the blessings that surround us every day – some big, some small. As the poem says, let’s all be on the lookout today for the bits of pleasure in each hour. I am thankful to all of YOU: those who visit this blog, read it, share it, leave your comments and encourage me. Thank you. for focusing on the good in our lives. instead of those who bring peace. who is blessed to know them.